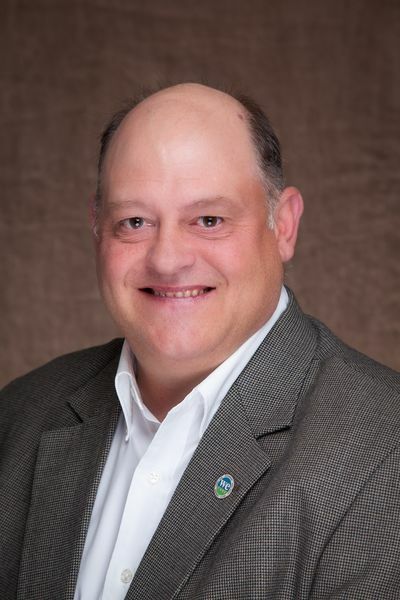 Steve Rommereim, a pork producer from South Dakota, was elected president of the National Pork Board at the organization’s June board meeting in Des Moines, Iowa, as part of the World Pork Expo. Rommereim is the owner, manager and operator of Highland Swine, which markets 10,000 pigs annually. He also grows corn and soybeans, as well as has a cow/calf operation. Serving with Rommereim on Pork Checkoff’s executive officer team are David Newman, a pork producer from Arkansas as vice president and Mike Skahill, from Virginia, as treasurer. Terry O’Neel, a pork producer from Nebraska, will serve as immediate past president. The four executive officers will serve one-year terms in their positions effective at the close of the June board meeting.